The use of technology in recruitment isn’t new. Applicant tracking systems have been around for over 15 years now, and mobile phones and job boards for over 20 years. However, a seismic shift in technology is now under way that is fundamentally altering interaction with candidates. At the same time, the internet has enabled information to proliferate. It can be difficult for recruiters to sift through the mass of information available when it comes to selecting a candidate and to use it intelligently. 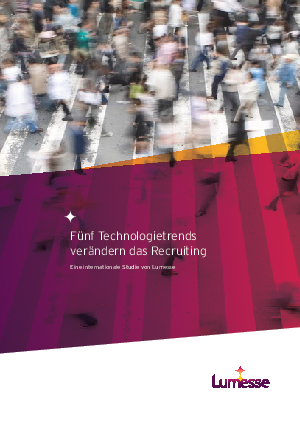 Download this paper now to find out more about these recruitment trends due to the growth in the use of new technologies and the high-speed internet.